Chinese e-commerce darling Alibaba's decision not to list in Hong Kong has raised questions over whether the city's stock exchange can keep pace with its international rivals. The exchange is the preferred destination for many of China's top companies seeking to go public, and it appeared to be a natural fit for Alibaba and founder Jack Ma. But negotiations broke down last week after regulators refused to change the rules to allow Alibaba's partners to appoint board members. Ma and a small group of executives currently own only around 10% of the company. The partners are clearly worried about losing control of the company and had lobbied furiously for a rule change. But Hong Kong does not allow company partners to pick board members -- one way the exchange tries to protect investors and shareholders. Alibaba is now likely to pursue a listing in New York, where tech companies such as Google (GOOG) and Facebook (FB) have used dual-class share structures and other arrangements to give senior leaders preferential rights. The episode has set off an intense debate in Hong Kong. Some analysts argue the exchange should have changed the rules for Alibaba, which is a major source of national pride and a potential revenue source for the exchange. Other analysts have praised the exchange for sticking to the rules, arguing it has bolstered its reputation by taking a stand on corporate governance. Joe Tsai, the executive vice chairman of Alibaba Group, clearly disagrees. He said Hong Kong must adapt if it is to remain relevant. "We understand Hong Kong may not want to change its tradition for one company," he wrote in a blog post. "The question Hong Kong must address is whether it is ready to look forward as the rest of the world passes it by." Not everyone thinks shareholders would actually be protected by this arrangement. David Webb, one of Hong Kong's leading transparency activists, described the company's position as one of "breathtaking arrogance and hubris." 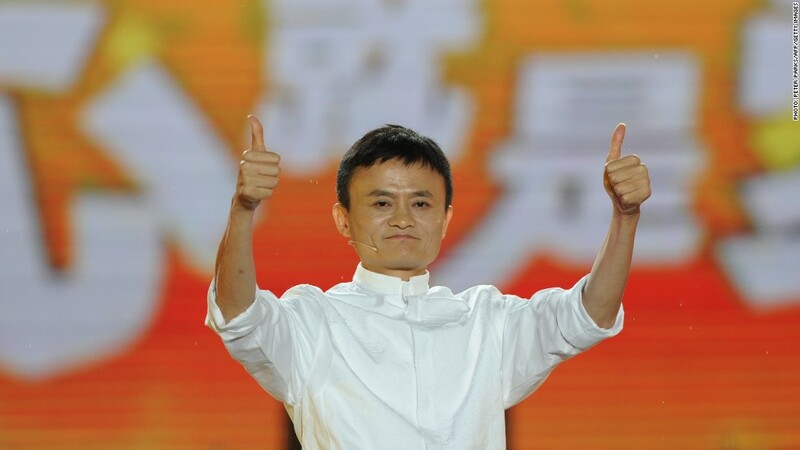 "Alibaba ... has come up with an entirely new and better way to govern companies," he wrote in an ironic blog post. "And if Hong Kong or the USA does not embrace it then we will all be left behind." That's a place Hong Kong does not want to be. So far this year, 43 companies have raised a total of $7 billion through IPOs in Hong Kong. That figure trails both Nasdaq and the New York Stock Exchange, which clock in at $11 billion and $26 billion, according to data from S&P Capital IQ. 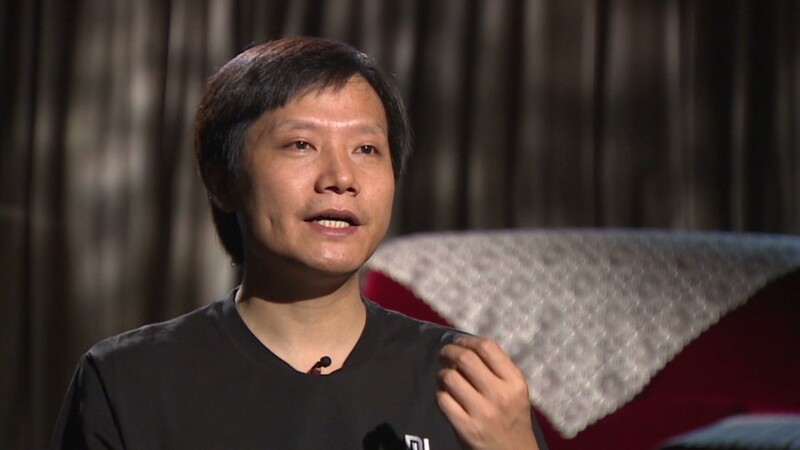 The numbers underscore the importance of the Alibaba IPO, which some analysts think could raise more than $12 billion. While the exchange has declined to explain its reasoning in detail, CEO Charles Li did publish a blog post that outlined the choices. "We need to look objectively at the issues and not be swayed by emotional arguments or be distracted by specific circumstances of any given company or issue," Li said. "In the end, we should take responsibility for doing what is right and best for Hong Kong, not just what is safe and easy."